Today, Redken is a global leader in professional haircare products and services. The company is energized with talented people, strong partnerships with the best hairdressers, and superior Research and Development. Redken products are now available in professional beauty salons in over 50 countries. Redken is known for developing patented protein technologies and now holds over 60 global patents on products and ingredients. In fact, Redken's two latest patents for protein technology are the basis for our haircare and styling lines. Taylor Brooks at Hamilton Mill Salon is proud to offer Redken to our clients. 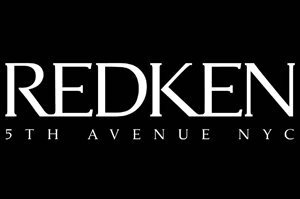 As expert Redken specialists, we strive to deliver the best products and services in the Johns Creek, GA area. Our decision to offer Redken to our valued customers is part of this commitment. Redken For Men products offer focused technology for stronger hair and balanced scalp. What does hair and steak have in common? The answer is protein. Hair is comprised mainly of a non-living protein called keratin. As you take on the day, your hair loses essential elements that provide strength and energy. It's important to use a shampoo (and conditioner) that help you to refuel your hair. 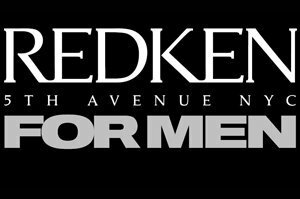 Taylor Brooks at Hamilton Mill Salon is proud to offer Redken for Men to our clients. As expert Redken for Men specialists, we strive to deliver the best products and services in the Johns Creek, GA area. Our decision to offer Redken for Men to our valued customers is part of this commitment. Keratin Complex has changed the beauty industry - starting with our "signature" Smoothing Therapy and continuing with a complete range of products and styling tools. Since our launch in 2007, Keratin Complex has led the way with innovative technology and amazing results. It is no wonder Keratin Complex is now the leading smoothing system in the World! All Keratin Complex treatments and styling products are specially formulated to contain natural keratin protein, which rebuilds, restores and rejuvenates all types of hair. No more bad hair days with Keratin Complex! Taylor Brooks at Hamilton Mill Salon is proud to offer Keratin Complex to our clients. 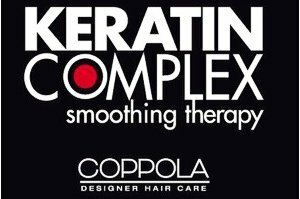 As expert Keratin Complex specialists, we strive to deliver the best products and services in the Johns Creek, GA area. Our decision to offer Keratin Complex to our valued customers is part of this commitment. Taylor Brooks at Hamilton MillSalon is proud to offer Jane Iredale to our clients. As expert Jane Iredale specialists, we strive to deliver the best products and services in the Johns Creek, GA area. 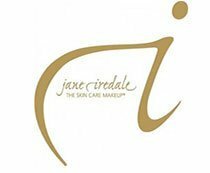 Our decision to offer Jane Iredale to our valued customers is part of this commitment. Taylor Brooks at Hamilton Mill Salon is proud to offer Yon-ka Paris to our clients. As expert Yon-ka Paris specialists, we strive to deliver the best products and services in the Johns Creek, GA area. Our decision to offer Yon-ka Paris to our valued customers is part of this commitment. Dinair Airbrush Makeup offers many possibilities to create beautiful skin. You can receive that flawless airbrush look with a light feel but absolute full coverage. 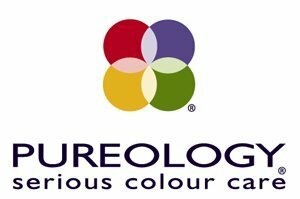 Airbrush away Acne, Tattoos, Discolorations, Rosacea, Scars, Vitiligo or Bruising. Call to make your appointment with our professional make-up artists to create your perfect look. You can also book an appointment to learn how to create that same look on yourself. Airbrush kits are available for purchase at Taylor Brooks at Hamilton Mill Salon. If you feel it needs to be tweeted please feel free! Welcome to the world of Bio Ionic®, the #1 natural ionic styling tool in America! Bio Ionic’s salon-exclusive, professional-only Tools, Haircare & Straightening Treatments contain a patented mineral blend called NanoIonic Complex that emits Natural Negative Ions & Far Infrared energy, which break-down water molecules for smooth, shiny & conditioned hair. Created for stylists by a Stylist, Bio Ionic® founder Fernando Romero designs innovative products that deliver superior performance & quality for hair professionals worldwide.